Available in a freestanding or built-in format. 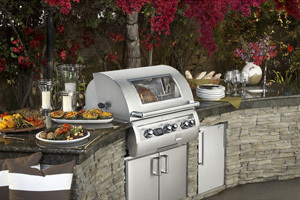 Solaire offers both freestanding and built-in models. 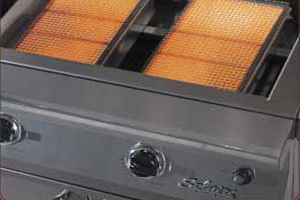 Most models are available with all infrared burners, or you can opt for an InfraVection® model, which offers a combination of infrared and convection-style burners. 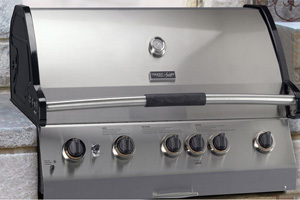 Fire Magic Professional barbecue grills are available as either freestanding (portable) or built-in models. 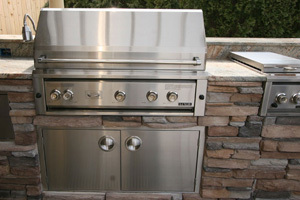 Luxor offers both free standing and built-in grills in both gas and charcoal burning.